Flagbearer hopeful, Sylvester Mensah appears unfazed about the keen competition he is likely to face in the National Democratic Congress’ presidential race in 2020. 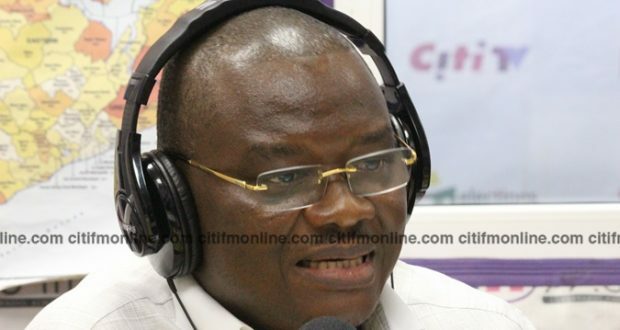 Mr Mensah is expected to compete with 2nd deputy Speaker of Parliament, Alban Bagbin; former La-Dadekotopon MP, Nii Amasah Namoale; Former Trades Minister, Spio Grabrah and most likely former President Mahama who has not officially declared his intention to run in the polls. Mr. Mensah in an interview on Eyewitness News said he would beat his opponents to emerge the winner. 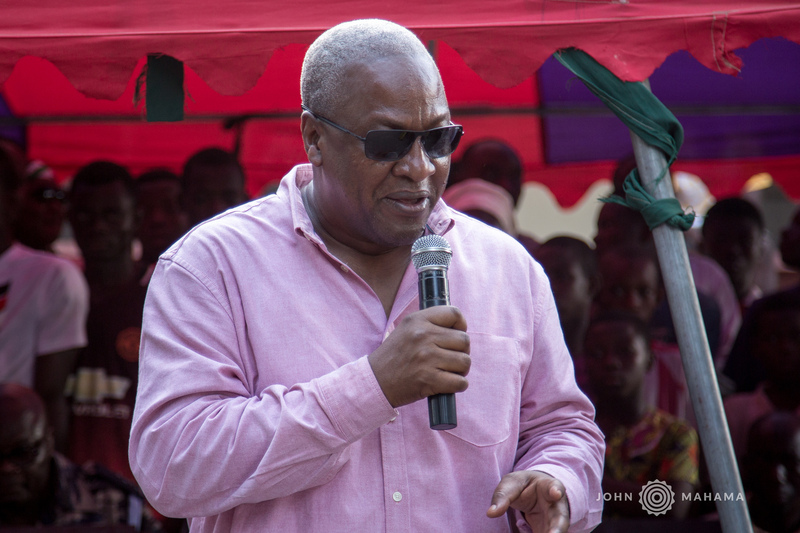 His comment comes in the wake of former President Mahama’s hint at running for the presidency which some Members of Parliament of the National Democratic Congress (NDC) have expressed their excitement about. The former President in a Facebook post hinted of his intent to contest in the flagbearer race and subsequently lead the party in the next elections. Speaking to Citi News on the post, MP for Adaklu Constituency, in the Volta Region, Hon Kwame Agbodza, and MP for Builsa South Constituency, Clement Apaak, both expressed their support for the former President. Mr Agbodza stated that even though the other contenders for the presidential ticket of the party are assets, the best way for the NDC party to win the 2020 elections is to have former President Mahama as Flagbearer. The Member of Parliament for Builsa South, Clement Apaak also stated that President Mahama ’s national appeal sets him apart from other contenders.